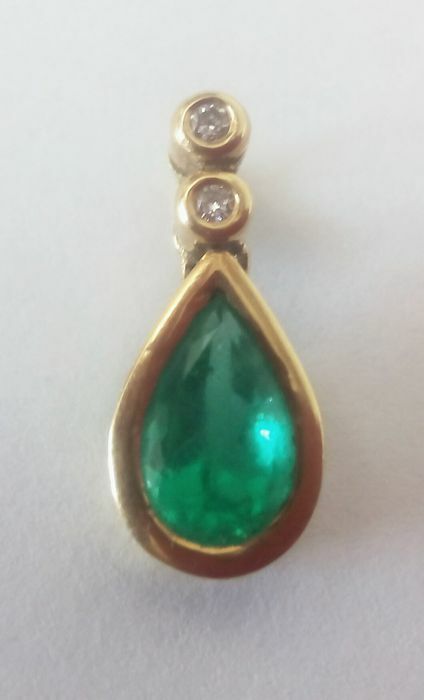 18 kt gold pendant with emerald. 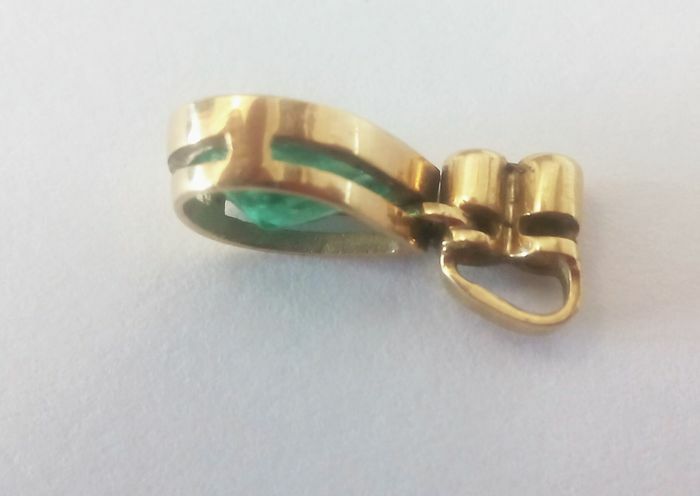 Pendant measurements: 18 mm x 8 mm. 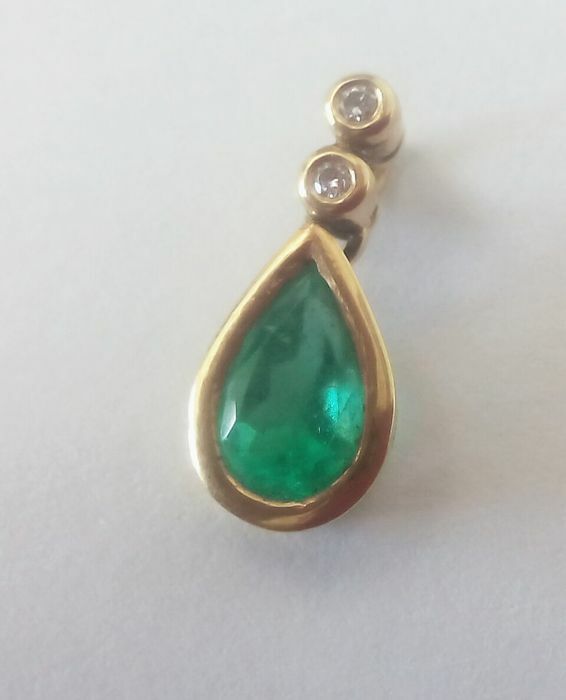 Emerald weight: 1.20 ct (approx.). 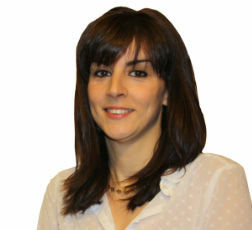 Brilliant cut diamonds totalling 0.06 ct: H, VS1.